 We currently have 2 in stock at Wells, 0 in stock at Congresbury (as of 18/04/2019 07:24:36). 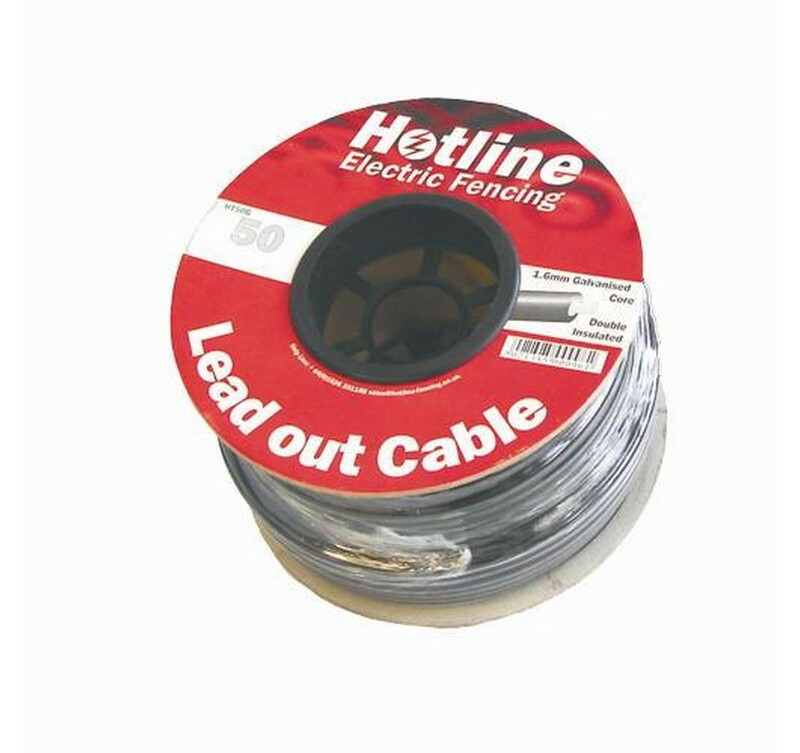 1.6mm Galvanised steel core insulated to 18,000v. Use to take power from mains energisers to the fence and earth or carry power under gates.